Update: This story was updated at 3:34 p.m. on Tuesday, Jan. 29 to note GRCC’s closing on Wednesday, Jan. 30. 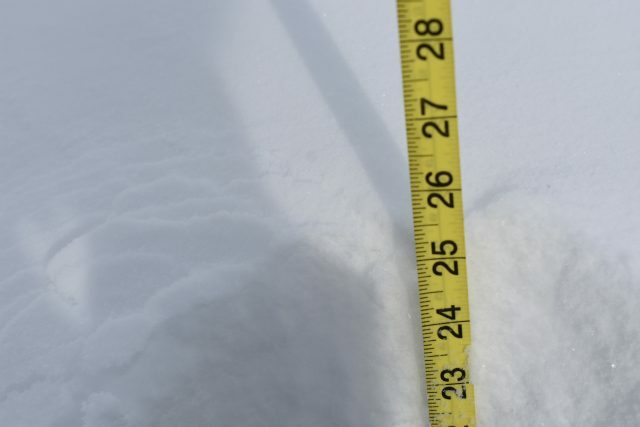 Michigan Governor Gretchen Whitmer declared a state of emergency in Michigan due to extreme weather conditions and reports that conditions will continue to worsen. Students across Grand Rapids enjoy another round of snow days as multiple schools including Grand Rapids Community College are on their second day of being closed. The snow days continue for GRCC students on Wednesday as school officials announced Tuesday at 3:16 p.m. that campus will be closed for a third consecutive day, this time due to the “dangerously cold temperatures” expected on Wednesday. GRCC’s Director of Communications Dave Murray explained why the college chose to cancel classes for a third day in a row. “We have a culture of safety at GRCC,” Murray stated in an email to The Collegiate. “Wednesday is expected to have dangerously cold temperatures, which would put our students and employees in harm’s way. We closed the college to help them stay safe and warm. Temperatures are expected to stay below zero degrees, possibly reaching minus 32 degrees, continuing into Thursday. According to the National Weather Service, anyone who is outside for even 10 minutes, any exposed skin is prone to frostbite. Hypothermia is also possible. Animals are also at risk in this frigid weather. According to Fox 17 News, police are asking everyone to keep an eye out for any animals left outside. Residents are encouraged to call the Kent County Animal Shelter at (616) 632-7300. According to Lansing State Journal, the coldest temperature recorded in Michigan was in February of 1934 when the town of Vanderbilt experienced a negative 51-degree chill. Because of the frigid weather, many schools, churches and places of business have closed, some anticipating tomorrow’s expected freeze and closing tomorrow as well as today. Editor-in-Chief Tatiana Diaz contributed to this report.